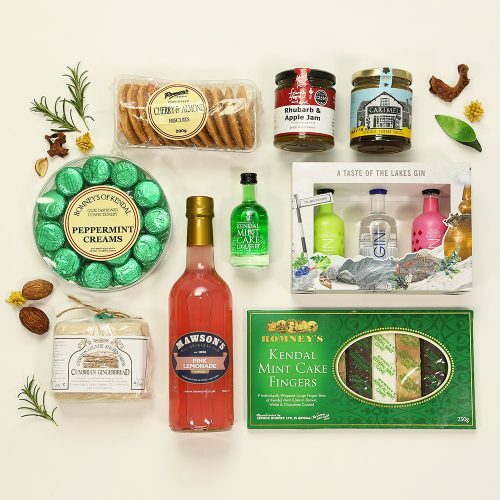 Set your taste buds tingling as you browse our tempting selection of hampers offering you an enticing mix of classic Cumbrian food and drink you know and love, and some you’ve yet to discover. 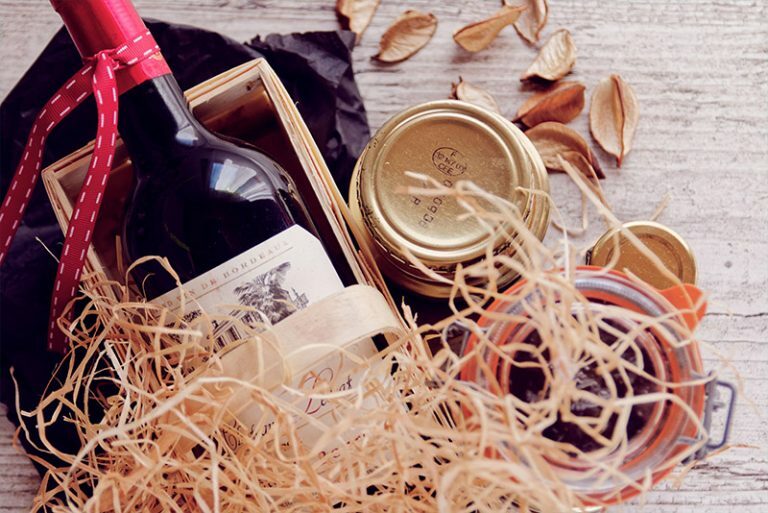 With flavours of Cumbria to suit every taste, our hampers make a highly personalised gift for you or those you love, or a distinctive corporate gift, beautifully packaged and delivered directly. 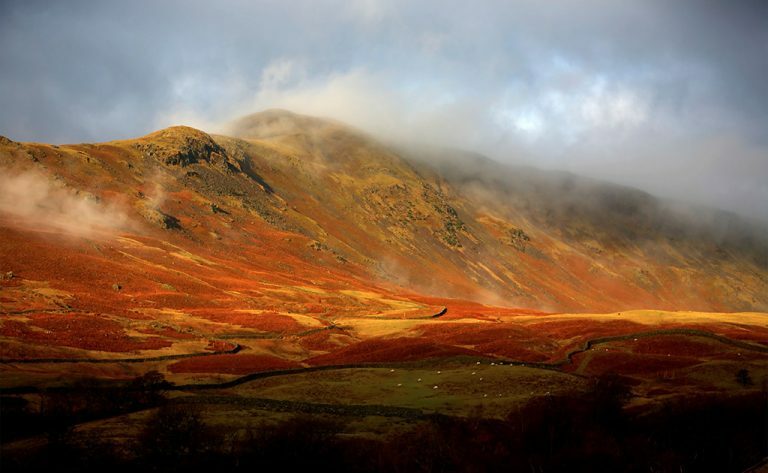 By choosing a Made in Cumbria hamper you are not only buying fabulous gifts, you are directly supporting Cumbria’s food and creative heritage. 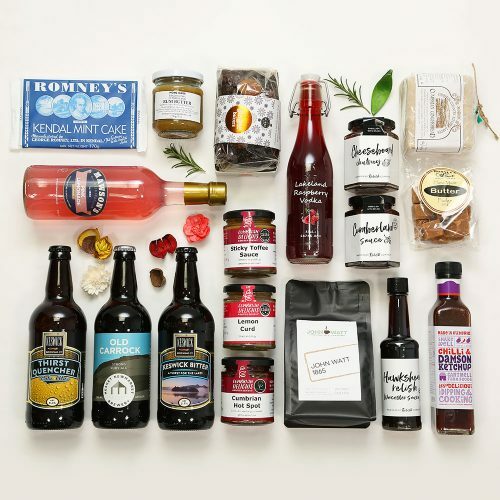 From award-winning jams and relishes to celebrated sauces and cordials, Made in Cumbria brings you the best in locally produced delicacies. 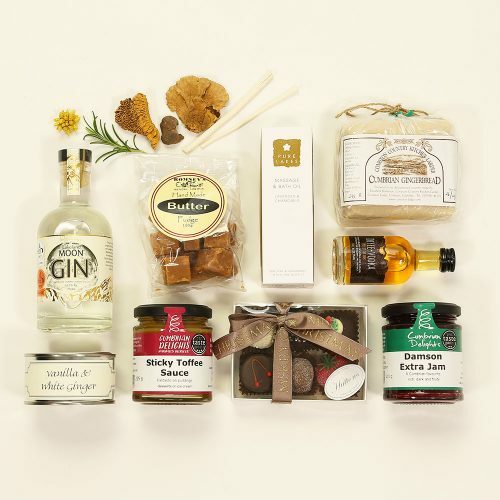 A selection of Cumbrian favourites guaranteed to bring a burst of sunshine and a big smile to someone special. 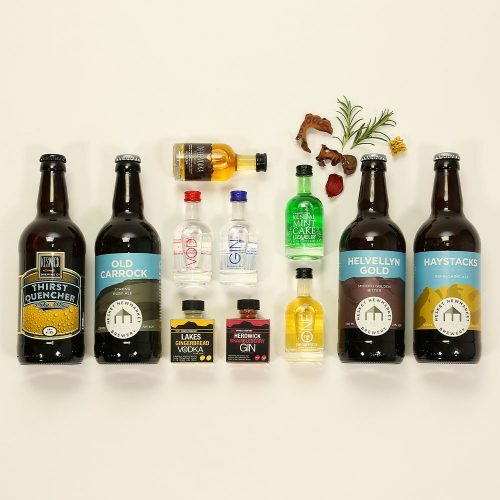 The perfect gift for people who enjoy a tipple or two of Cumbria’s favourite ales, spirits and liqueurs. 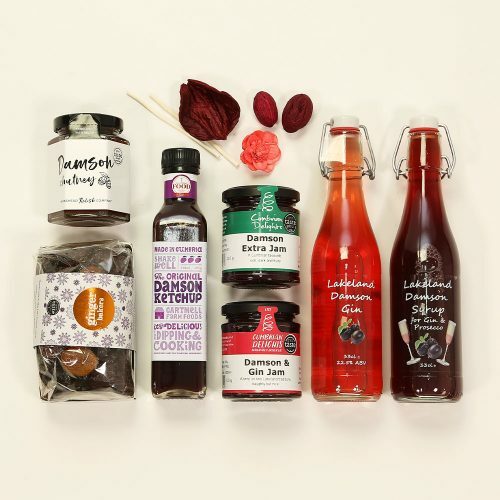 A celebration of some of the best homemade Damson fruit products available in Cumbria. 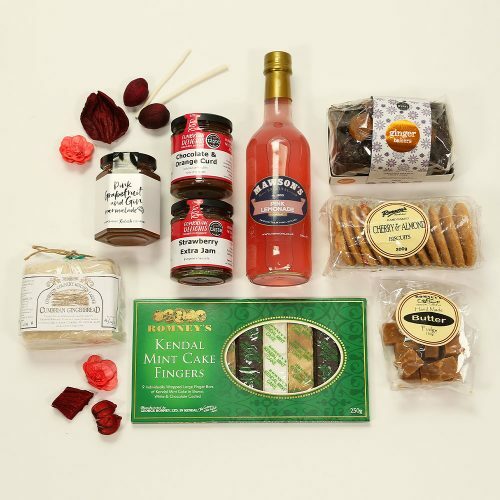 Nice but naughty goodies to melt the hearts of everyone who appreciates wonderful foodie treats. An irresistible selection of sweet, yummy treats to satisfy the cravings of the sweetest tooth. There’s something for everyone in our Made in Cumbria tribute to our leading food and drink producers. Pamper yourself in style with this exquisite range of fragrant body and soul creations. © 2019 Cumbria Chamber of Commerce All rights reserved.